Campus librarians have been meeting with the UC to negotiate salaries, housing benefits, academic freedom and professional development funding, among other articles within their contracts. Currently, campus librarians are working out of contract. 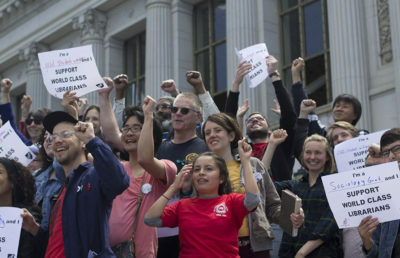 Librarians are currently asking the UC for a $3,500 salary increase across the board, with a 5 percent increase the second year, then a 5 percent increase in the third and a 6 percent increase in the fourth year in a four-year contract. Currently, academic freedom is also not outlined in contracts for UC librarians. According to Kendra K. Levine, a campus librarian at the campus Institute of Transportation Studies, academic freedom is the ability of academics to research and collect texts that may be controversial without repercussions from their employers. 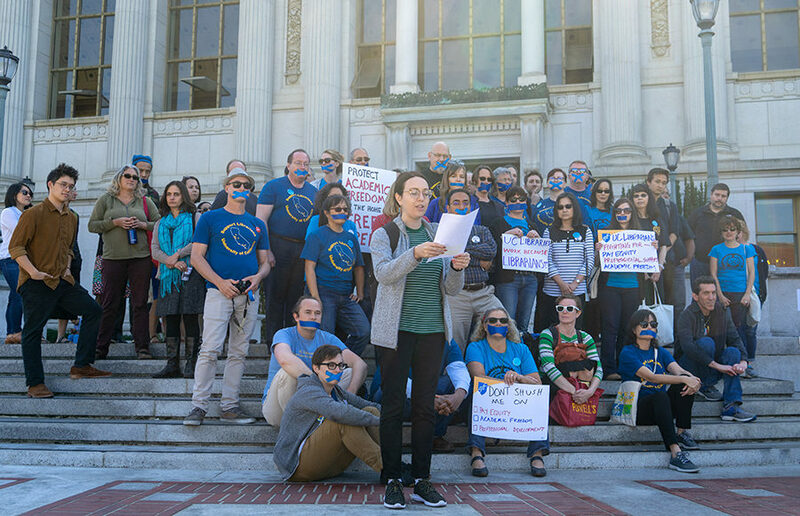 Along with salary increases, librarians want the UC to increase professional development funding in order to enable librarians to attend conferences and develop research and presentation skills, according to David Eifler, a campus environmental design librarian. 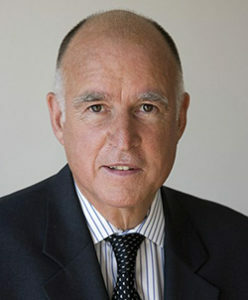 He added that librarians want the housing benefits that faculty receive. 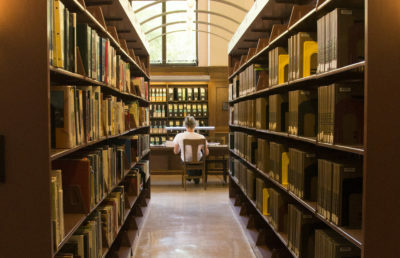 According to Levine, despite having multiple degrees, librarians have given testimonials during negotiations with the UC about living in studio apartments, living with roommates, liquidating their savings and selling their homes just to continue to work in the campus libraries. According to UC spokesperson Danielle Smith, the UC is offering “proposals that are very favorable to UC librarians” and wants to reach an agreement as soon as possible.